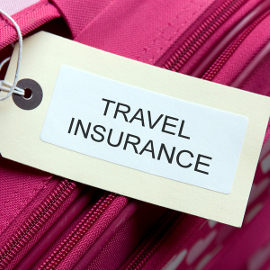 Travel insurance for under 17's embarking on a holiday with friends or to relatives far away is a must. Not only for your teenager's safety and well being, but to stop you from flying over to check up on them. Essential Travel covers your teenager on their Single and Annual Multi Trip policies. You have the choice of 4 cover levels and 4 areas of cover so that you only pay for the cover your child needs. We also provide cover for a wide variety of sports that can easily be added to your policy. Depending on the safety involved, you have the option of choosing between 4 Sports Grades: Grade 1, covered at no extra cost, is for low risk sports while Grade 4 is for high risk sports and requires an added premium. 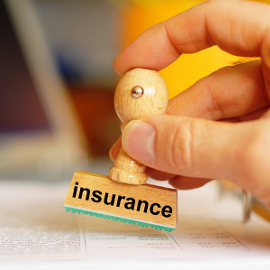 Experts' Top Tip - your teenager is named on your Annual travel insurance policy, so they can travel independently of you provided that if they are 18 or under they are accompanied by another adult. *Personal Accident cover is reduced for kids under 15. Ensure your child is ready to take on any adventure. Add extra sports and activities to children's travel insurance that will have them covered whether they're on a school trip or skiing. 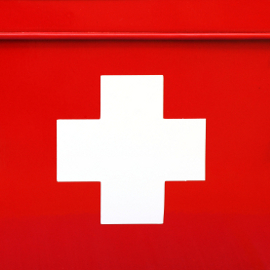 We offer medical cover for certain medical conditions as standard. To add extra medical cover that doesn't come standard, complete the quick and easy medical screening process after getting your initial quote and answer the simple questions on your child's condition. We will then quote you a price for the added cover, and you will proceed to payment.